With Christmas fast approaching, I want to provide you a wonderful list of resources to get the leaders in your life. 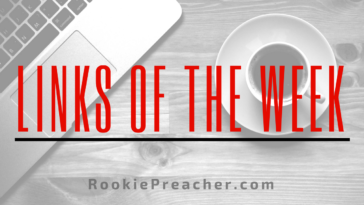 Below are 17 books written by some of today’s top Christian leaders. 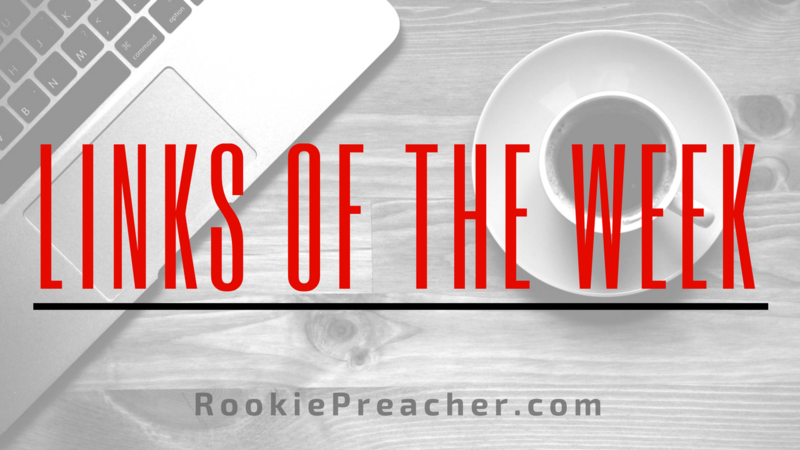 These will inspire, equip and challenge all Christian leaders. Make sure you check out each one! In the past few weeks, I’ve lost count of how many Senior Pastors I’ve talked to whose churches are hemorrhaging financially. 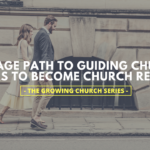 Dealing with a massive budget shortfall is something every Senior Pastor will face sooner than later. Each year, new videos are produced that can be used in Christmas church services to share the good news of God with us. I’ve previously shared a list of 45 videos for your Christmas services – here are 6 more. And every year pastors have the task to create yet another great Christmas sermon. But after many years of preaching the same message, you can get repetitive. Email is pretty boring, right? At least compared to all of the flashy moving parts of social platforms. An Instagram Story with a gradient filter is considerably more exciting than a plain, old, HTML email. 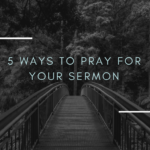 One of the most disconcerting feelings pastors experience is when we prepare a sermon and pour our heart into it, yet feel that it didn’t make a difference in people’s lives. It’s equally frustrating when we preach and notice somebody tuning us out. I love to watch dynamic communicators and discover new ways to sharpen my own communication skills. In fact, the Preaching Donkey ideal is that all of us, no matter how skilled we are (or think we are), can always improve. This week we’re going to look into the communication secrets of one of the most dynamic communicators alive today. Is it safe to talk about this yet? It’s been 3 weeks since Donald Trump beat Hillary Clinton in one of the most hotly contested elections in modern history.